Shop Father’s Day Gifts For Your Chance To Win! 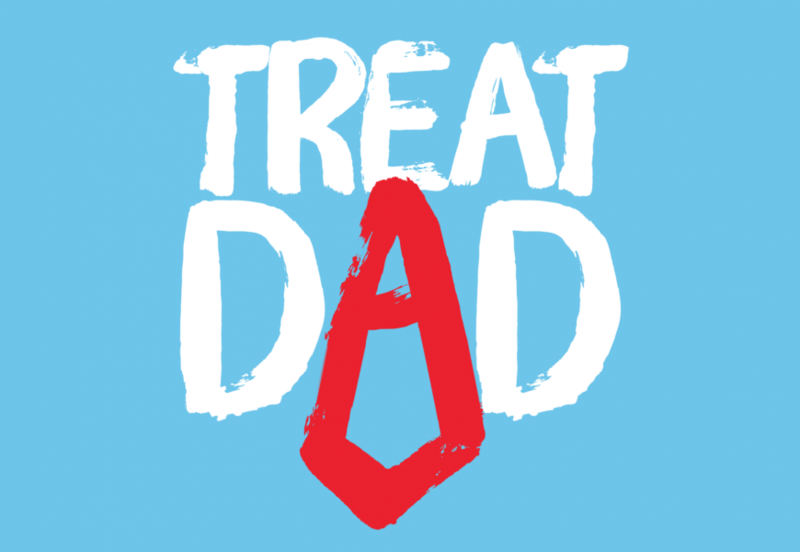 Treat Dad this Father’s Day by shopping great gifts at Regent Arcade for your chance to WIN back the purchase amount, up to the value of $150*! To enter, simply make a purchase in-store at Regent Arcade from 17 August – 1 September 2018, complete an entry form and pop it in the entry form box located in the centre of Regent Arcade. Just remember to keep your receipt – you’ll need to show proof of purchase if you are one of the TWO lucky winners drawn. 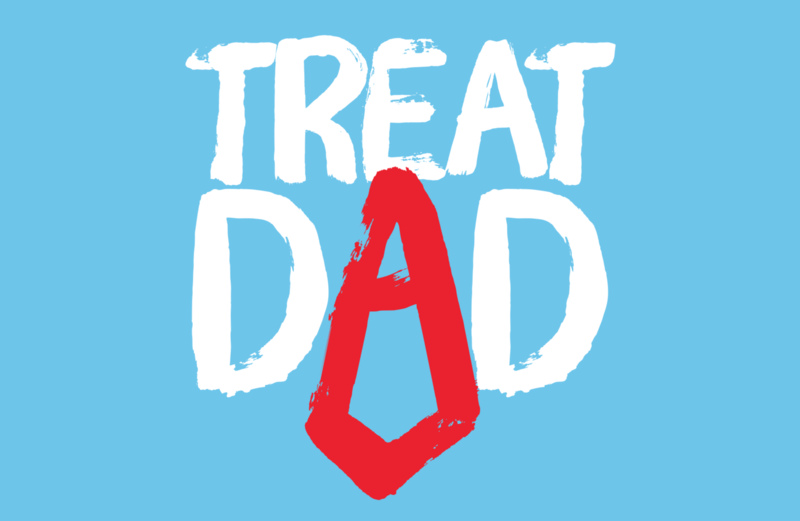 Treating Dad could just end up treating yourself too…that’s what we call a win-win! Shop. Meet. Indulge and Enjoy Father’s Day shopping at Regent Arcade. Promotion commences at 9am on 17 August 2018 and concludes at 5pm 1 September 2018. Entry is open to all Regent Arcade customers. Any entrant under the age of 18 must seek the permission of a parent/legal guardian prior to submitting their entry. To enter, customers must make a purchase in any Regent Arcade store, complete an entry form available in-store and submit it into the promotion-specific entry box located in the centre of Regent Arcade during the promotional period. One entry per person per purchase in a single transaction. Acceptance of these terms and conditions forms part of the entry. By submitting personal information on the entry form, entrants agree to receive emails from Regent Arcade. You will be given the opportunity to unsubscribe on every email we send. All valid entries received during the promotional period will be entered into the prize draw. Regent Arcade and its agents reserve the right to disqualify any entry to the promotion which is not in accordance with these conditions of entry. There will be two prize winners. Each prize winner will be entitled to receive the cost of the in-store purchase made in one transaction as specified on the entry form, up to the value of $150.00 only. Any item purchased over the value of $150 can still be entered in to the promotion but will only receive the maximum prize value as stated in these terms and conditions, in the event of winning. The prizes will be provided as a gift voucher to the Regent Arcade store of the winner’s choice. A full list of Regent Arcade stores can be found at www.regentarcade.com.au. The prize cannot be exchanged and is not transferable for cash. The winners will be chosen at random and will be notified by email. The winners will have 14 days after being notified to provide proof of purchase in order to claim their prizes. If no proof of purchase is available and/or the prize is not claimed during this time, the prize will be re-drawn. The decision as to the winners of the prize is final and no further correspondence will be entered into. Any costs associated with claiming the prize will be covered by the winner and not Regent Arcade and/or associated companies. Prizes will be sent via Australia Post with tracking however, Regent Arcade and/or its associated companies take no responsibility for delay in delivery or loss in transit. Directors, officers, management, employees and other staff of Regent Arcade, its tenants, agents and associated companies are not eligible to enter. Prize voucher to be redeemed in accordance with the store’s voucher redemption terms and conditions. If for any reason the competition is not capable of running as planned, including tampering, unauthorised intervention, fraud or any other causes beyond the control of Regent Arcade, which corrupt or affect the administration security, fairness or integrity or proper conduct of this competition, Regent Arcade and it’s associated companies reserve the right to cancel, terminate, modify or suspend the competition.